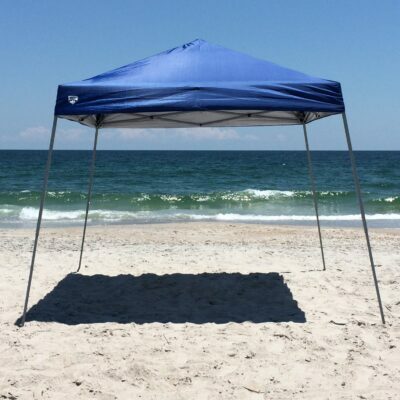 Set includes one 10′ x 10′ Beach Canopy & four backpack beach chairs. 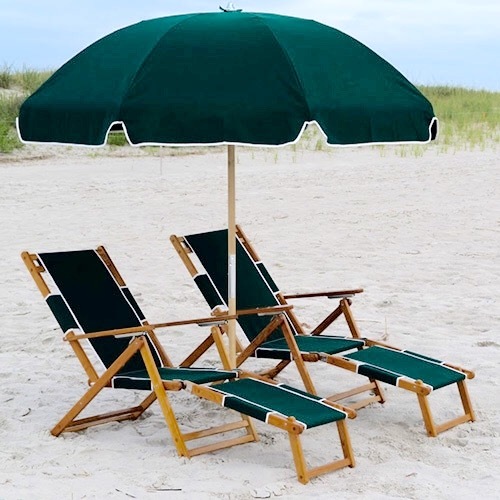 Perfect for a family beach day, or a gathering of friends looking for fun in the sun! 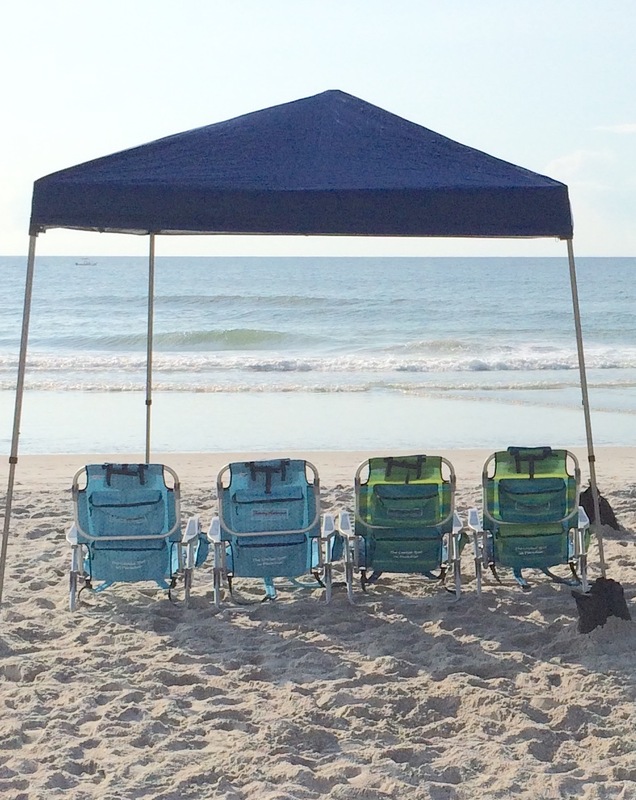 Featuring our 10′ x 10′ canopy with four backpack chairs, this package has enough chairs & shade for all. 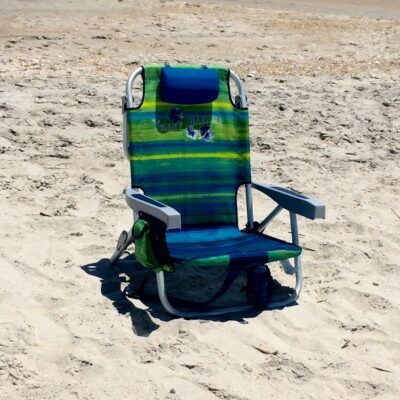 Don’t haul all of that equipment out yourself, just Rent & Relax with Cape Fear Beach Rentals!